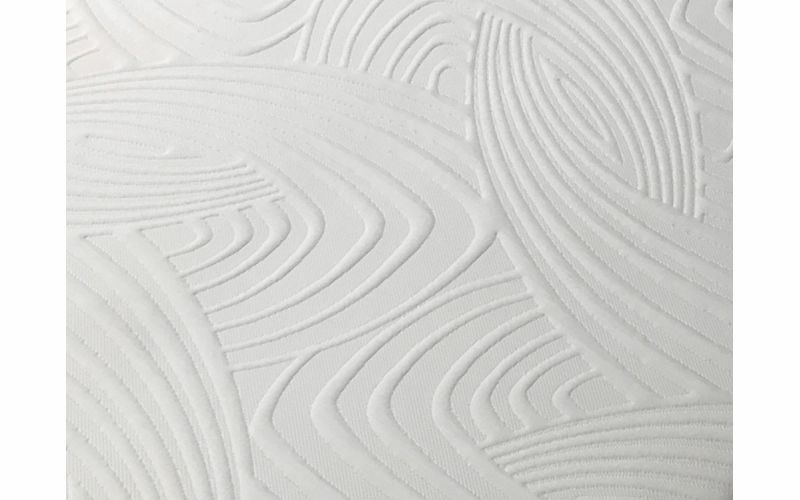 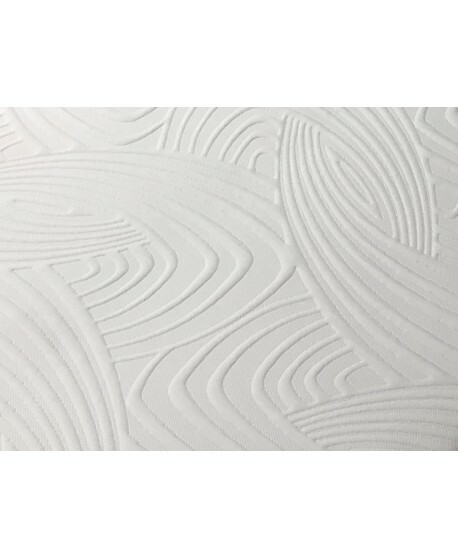 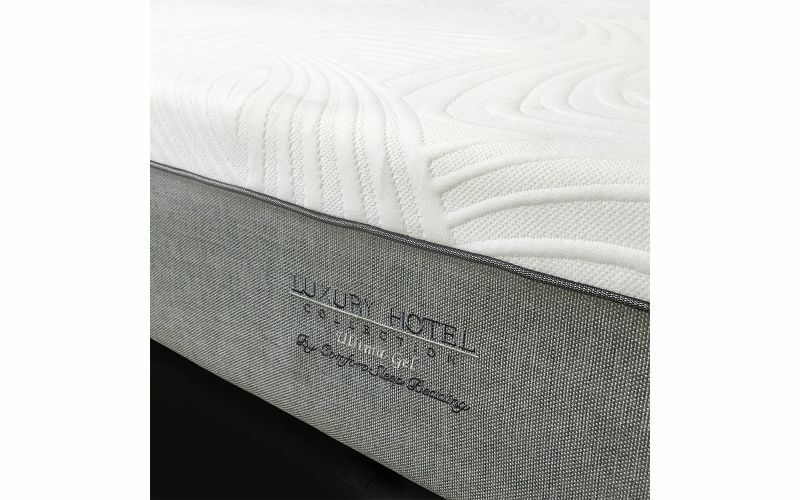 The Comfort Sleep Ultima Gel mattress combines technology innovations with best-in-class materials for a one of a kind mattress. 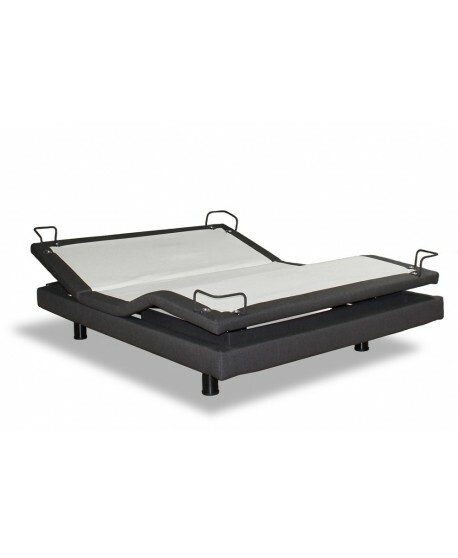 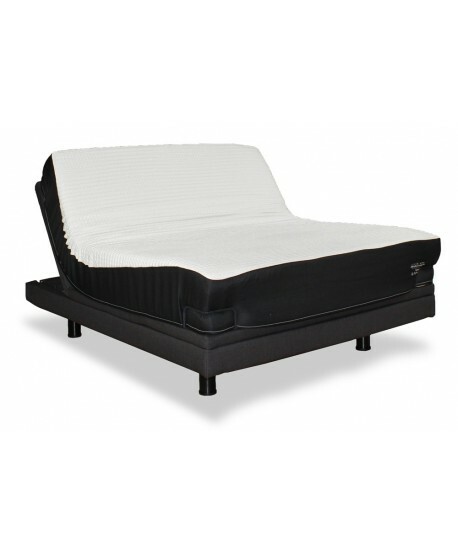 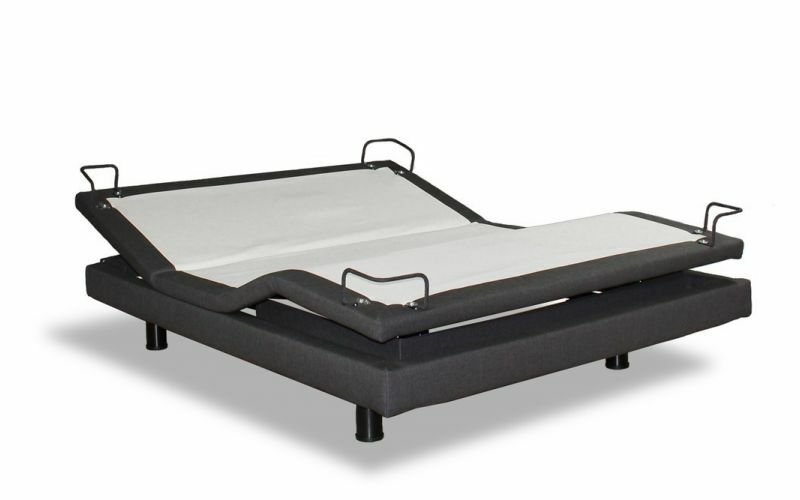 The Ultima Gel offers the utmost comfort as it provides balanced support and pressure relief for a cool and unparalleled sleeping experience. 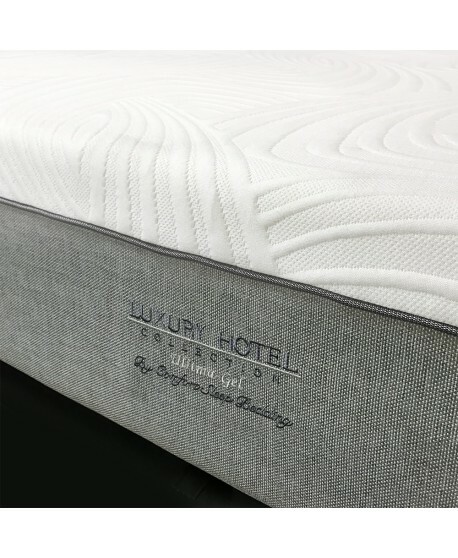 The Ultima Gel presents a luxurious sleeping experience as it adjusts to your body’s contour for firmness and comfort that’s just right. 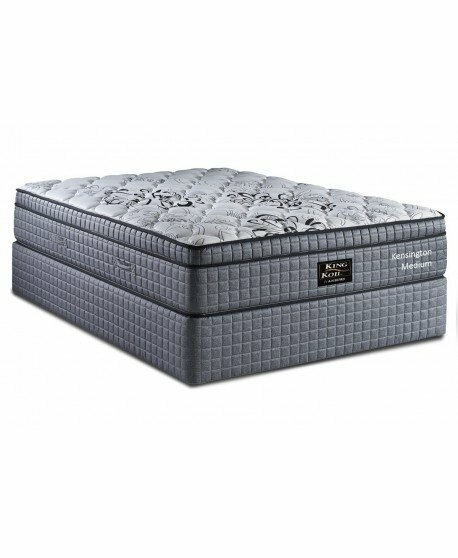 For the utmost comfort, the Ultima Gel Provides two comfort layers to give you well-balanced, restful sleep every night. 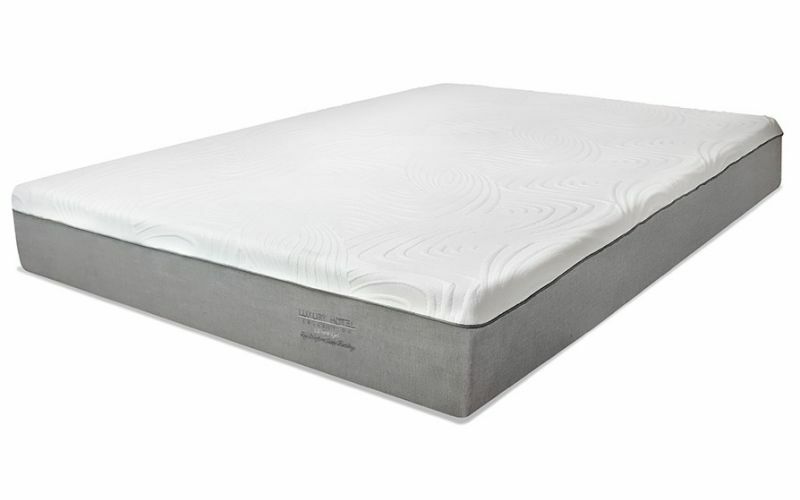 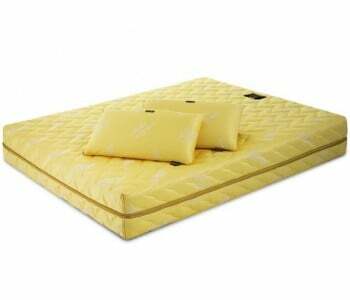 Fresh Foam® Gel-infused memory foam provides a cool, well-supported sleep. 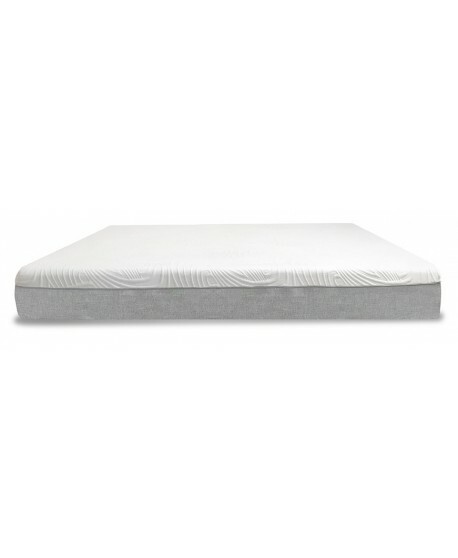 The Ultima Gel uses the Synchro-tech engineered support system that provides you balance support. 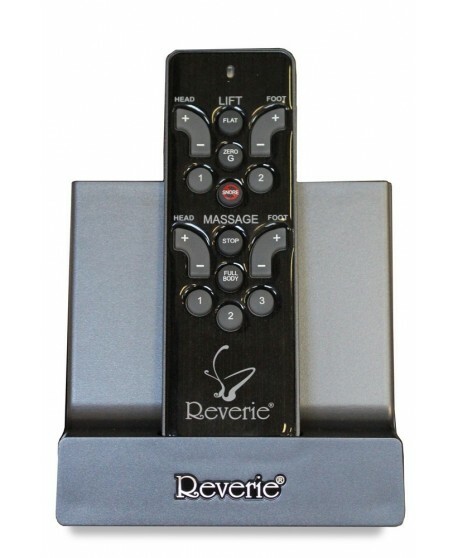 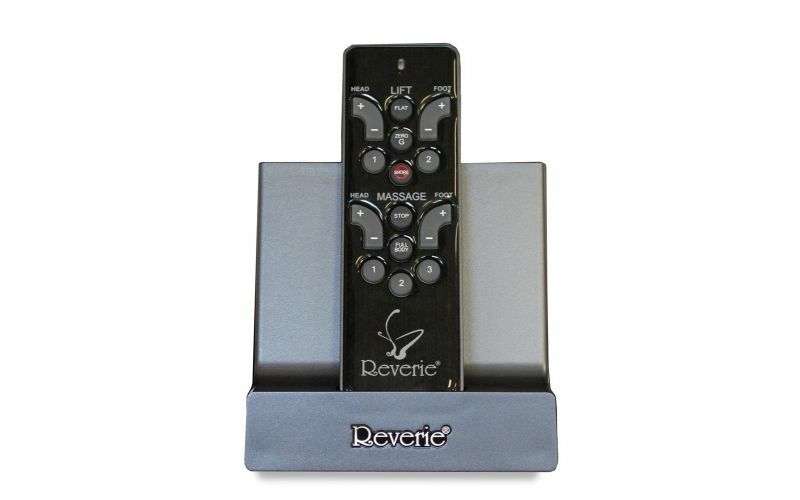 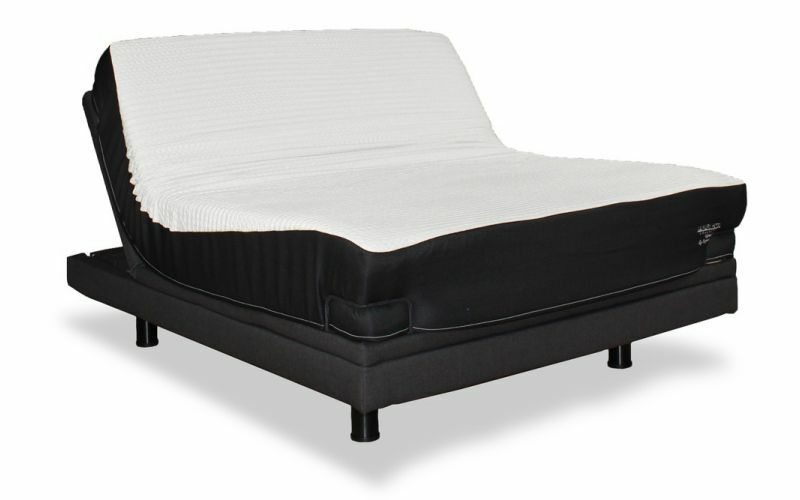 This system uses a combination of three different foam feels that work synergistically to create proper lateral support. 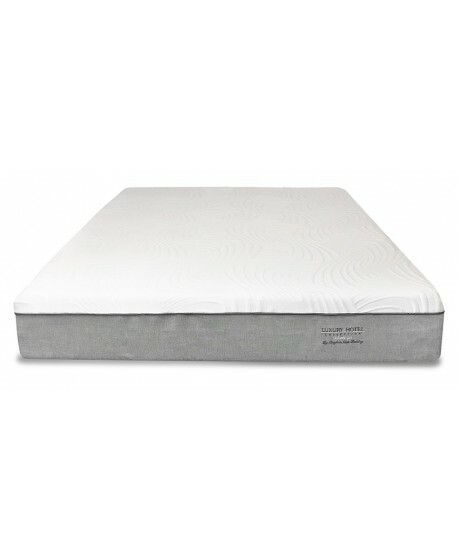 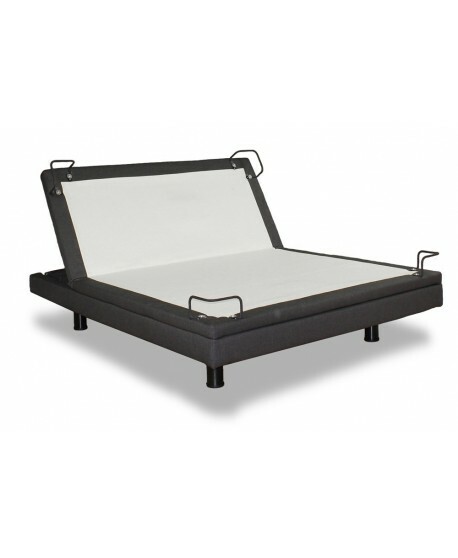 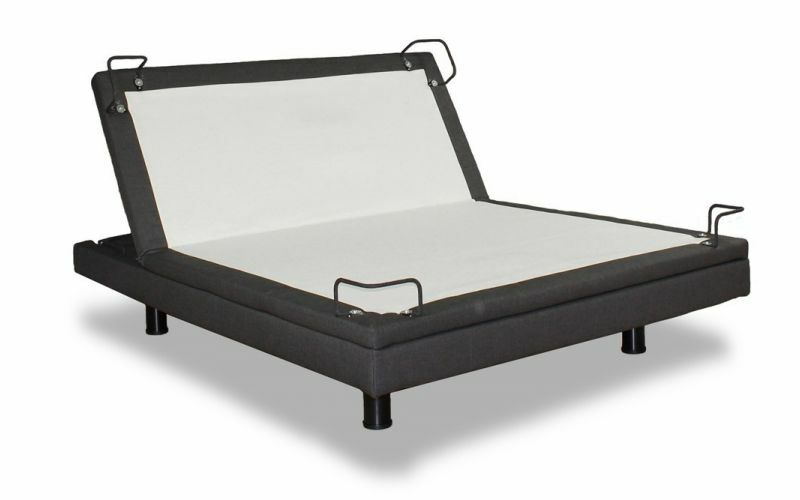 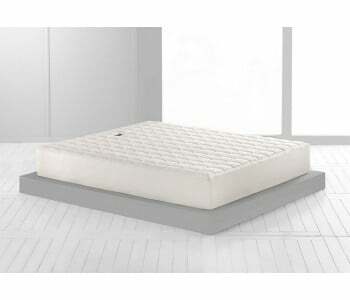 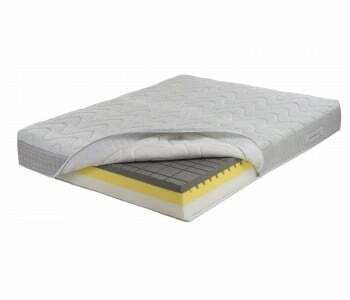 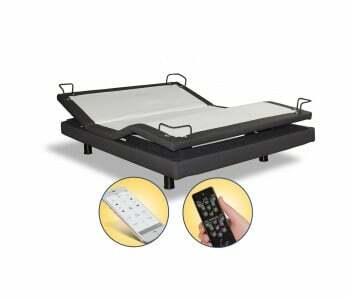 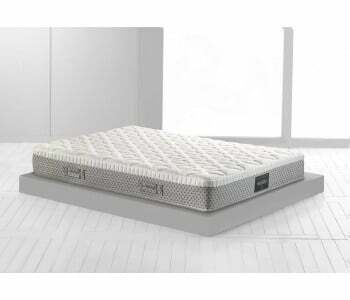 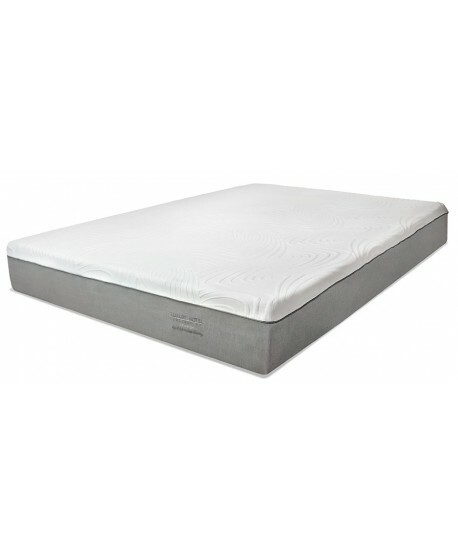 The Ultima Gel uses materials that promotes a dry, well-ventilated mattress. 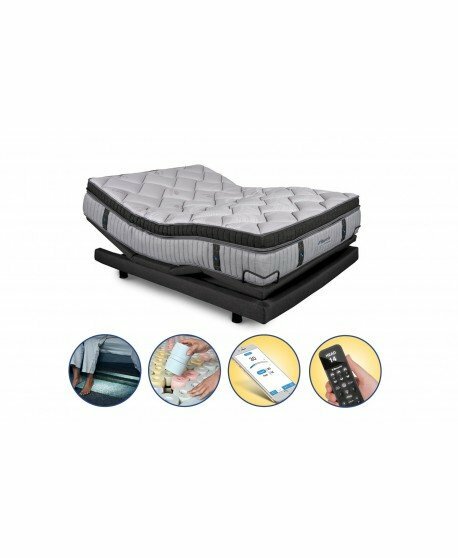 With this, the Ultima Gel creates a healthy sleeping zone as it mitigates the growth of mould, bacteria and other harmful allergen. 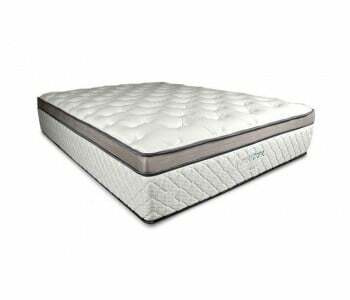 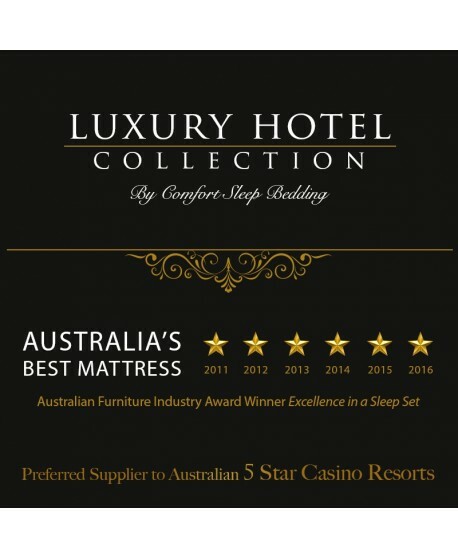 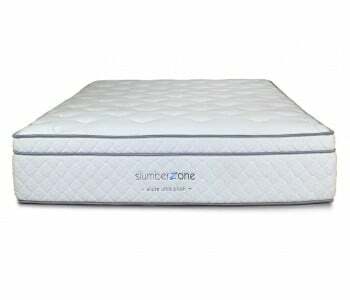 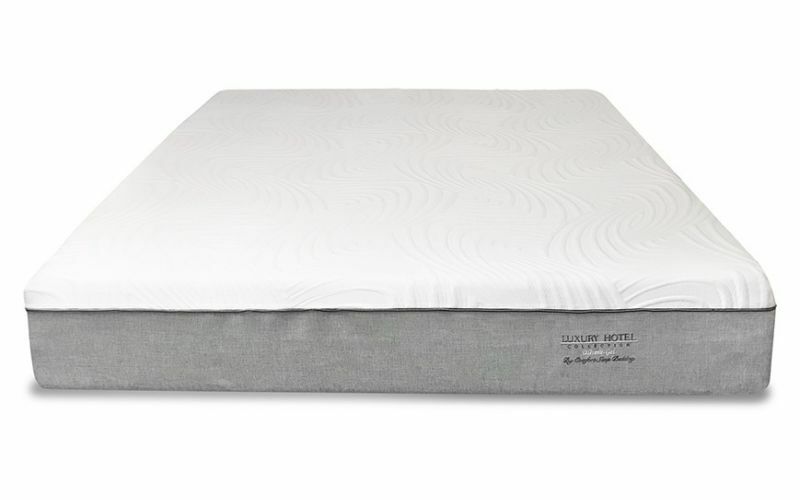 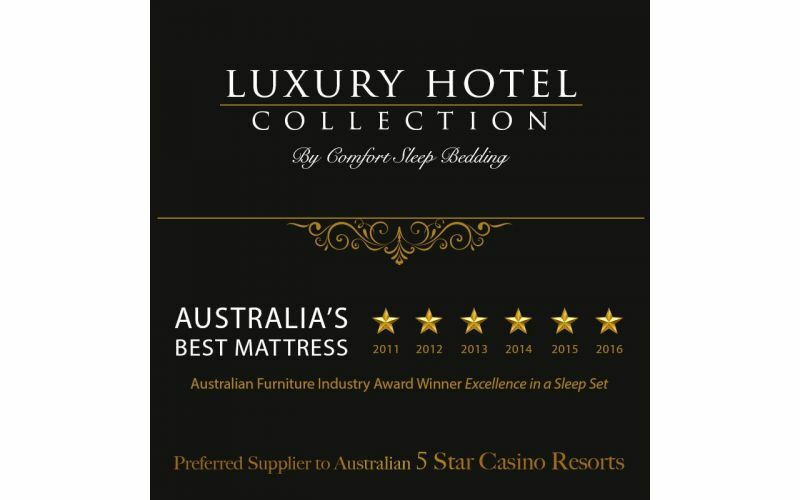 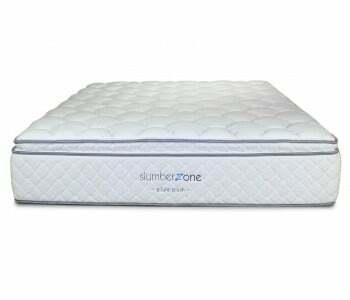 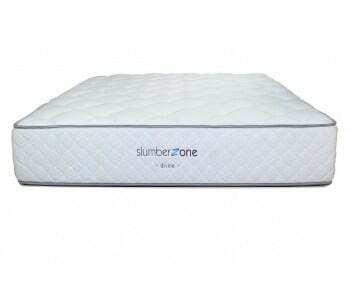 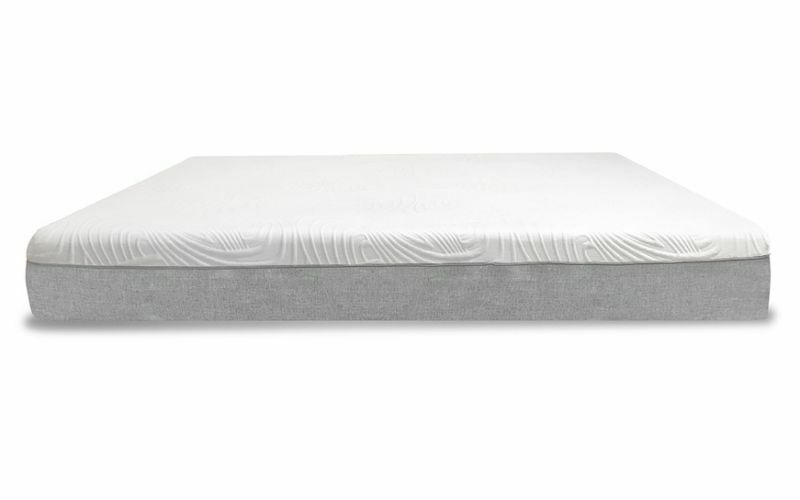 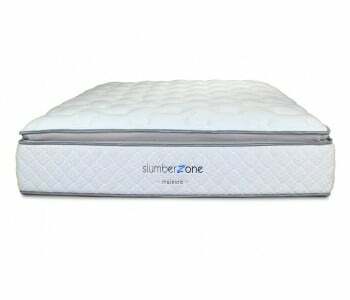 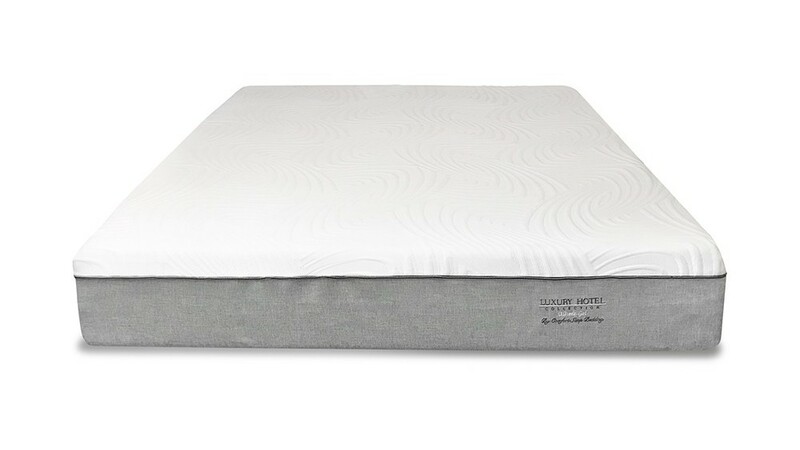 Gel-infused memory foam layers bsorb movement as it’s applied and reduces its transfer across the mattress surface meaning you can enjoy a full night of undisturbed sleep.